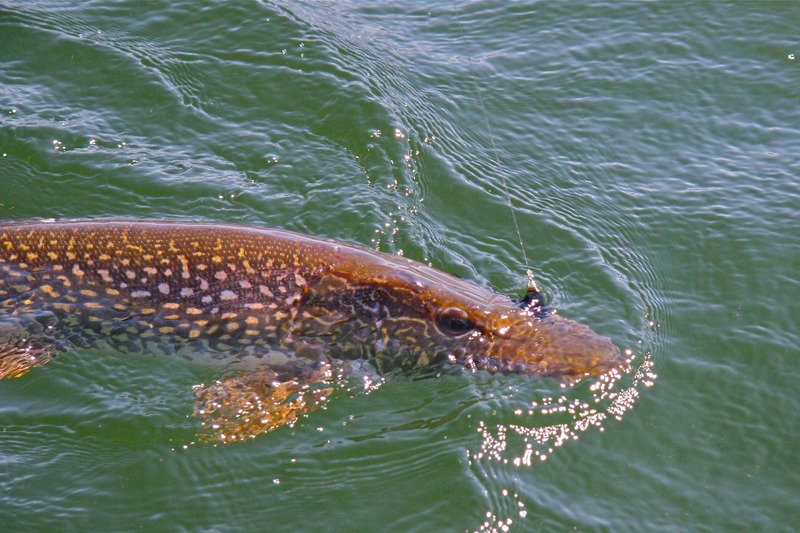 Fly fishing for Northern Pike & Musky is so much fun! 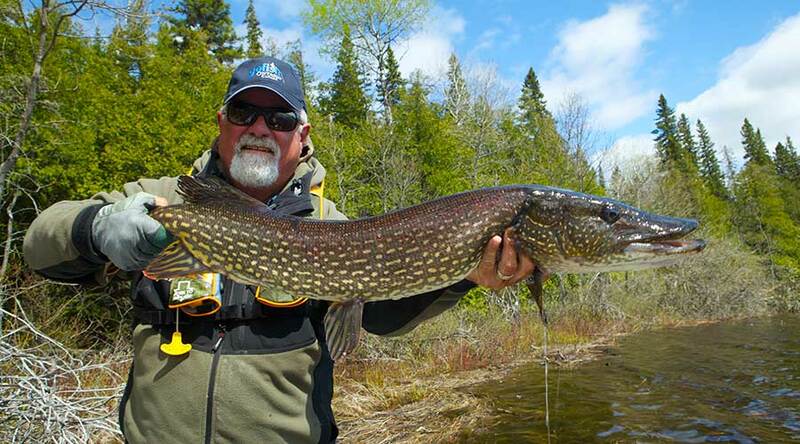 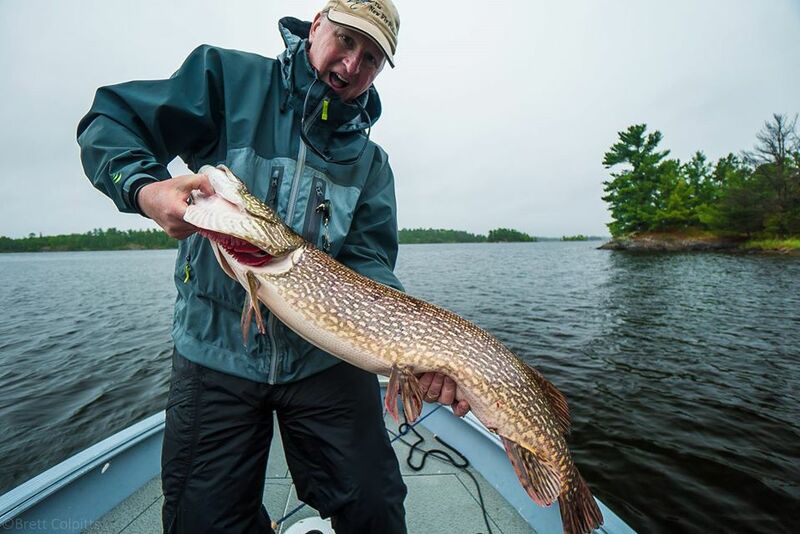 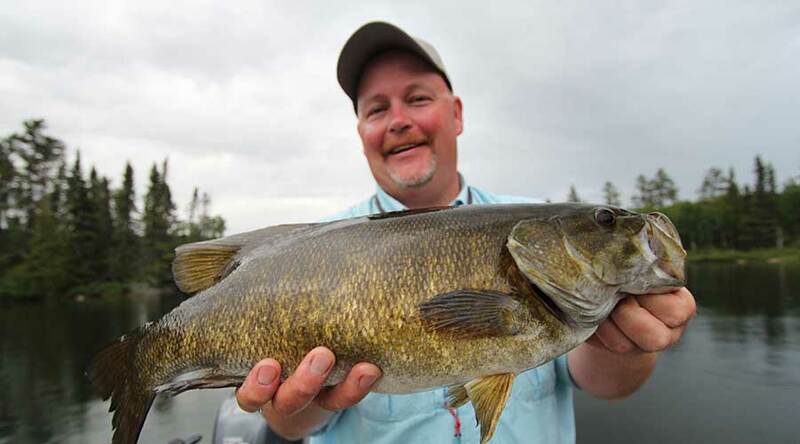 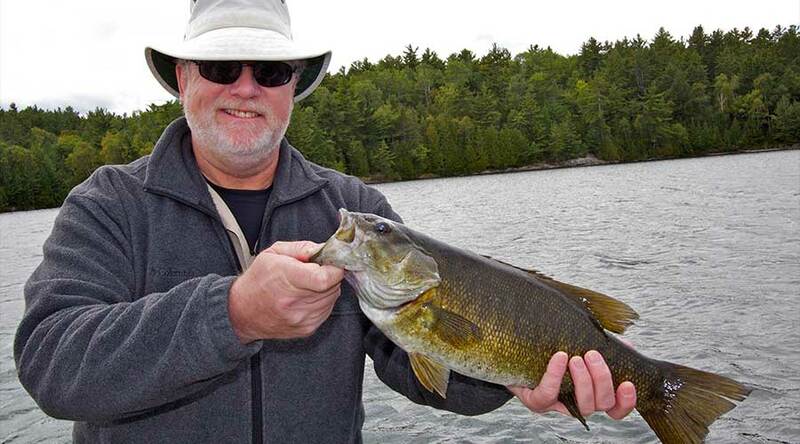 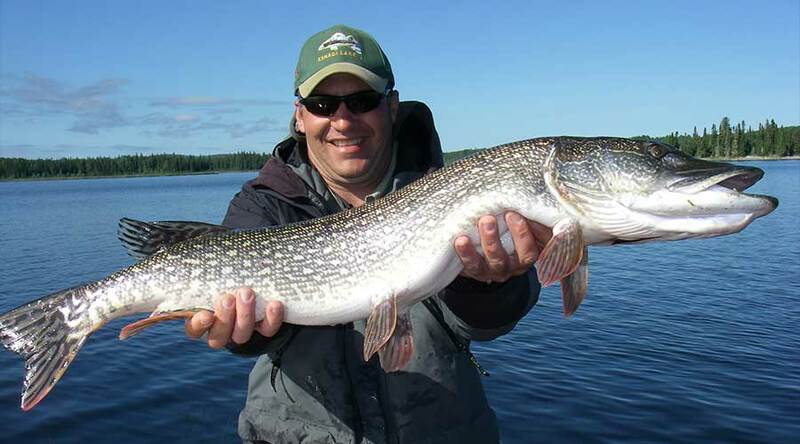 These larger voracious predators are abundant and readily available throughout Ontario, especially in Northern Ontario. 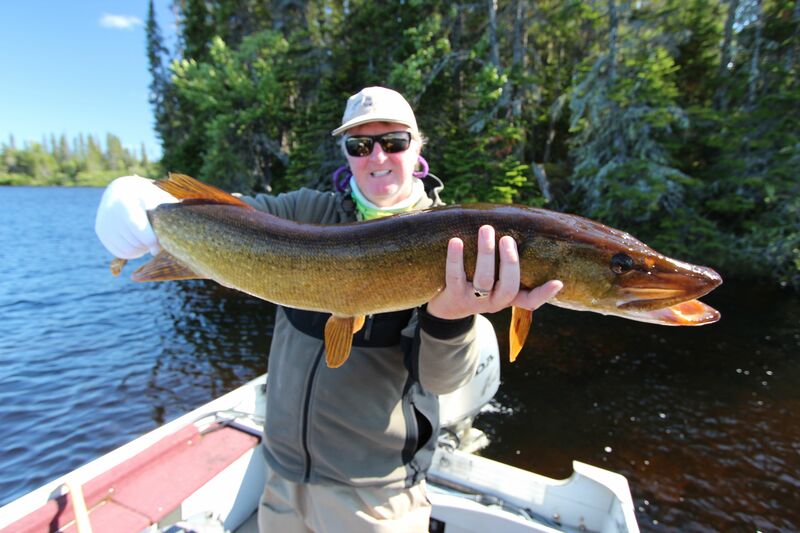 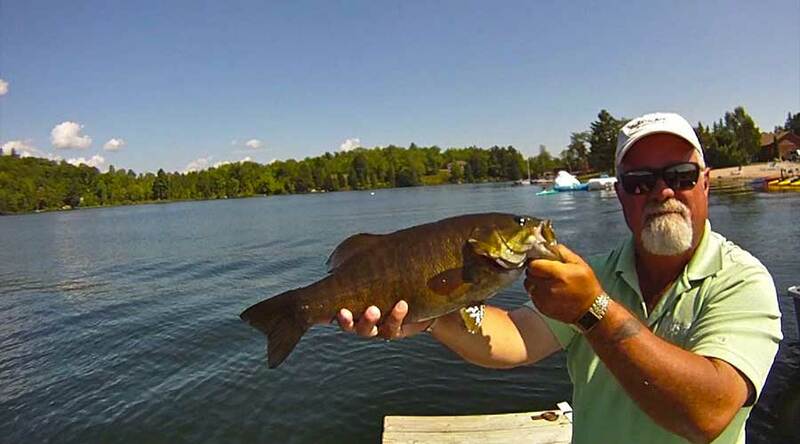 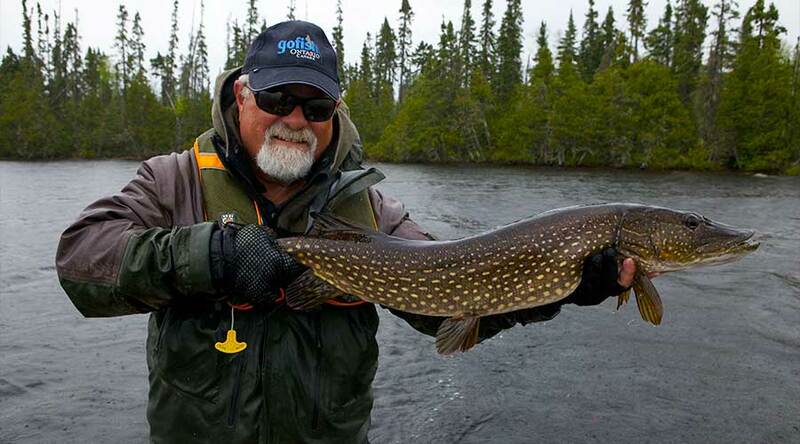 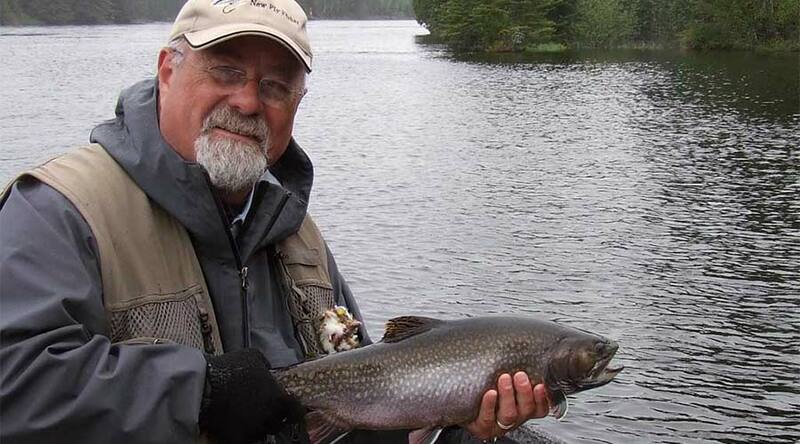 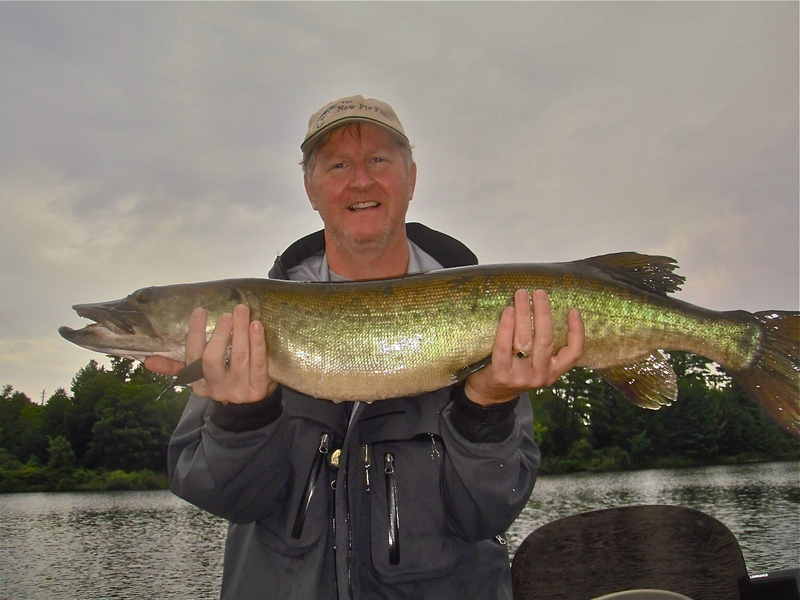 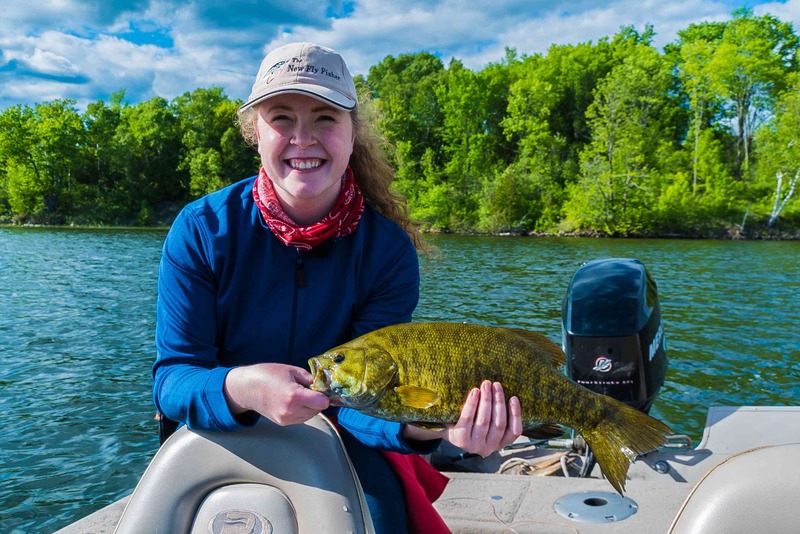 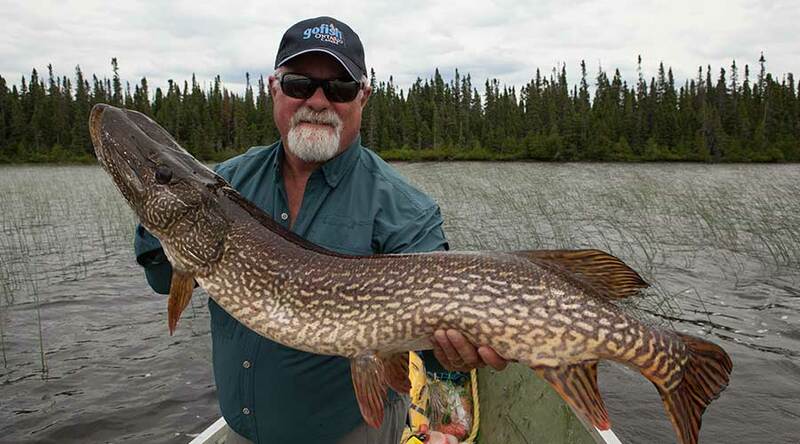 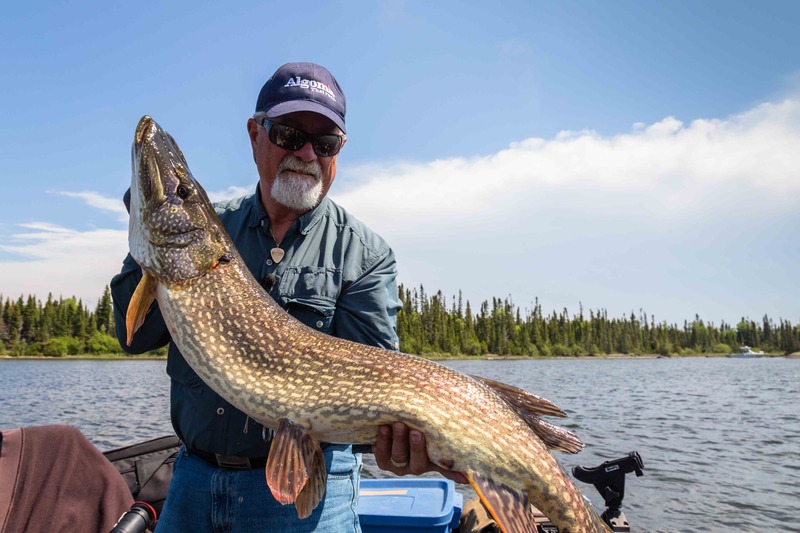 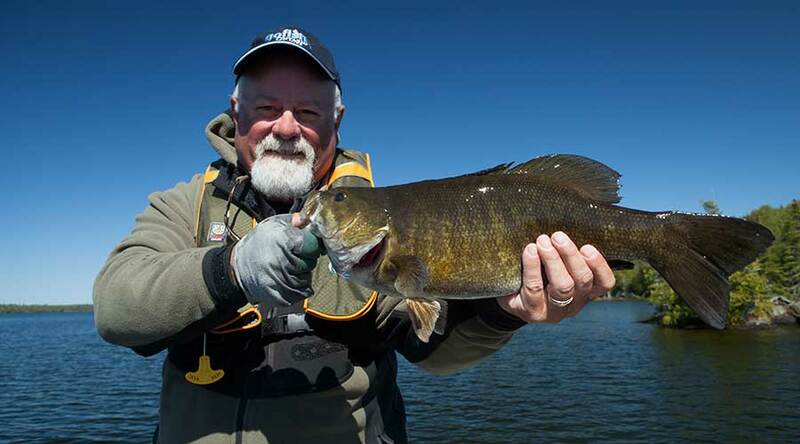 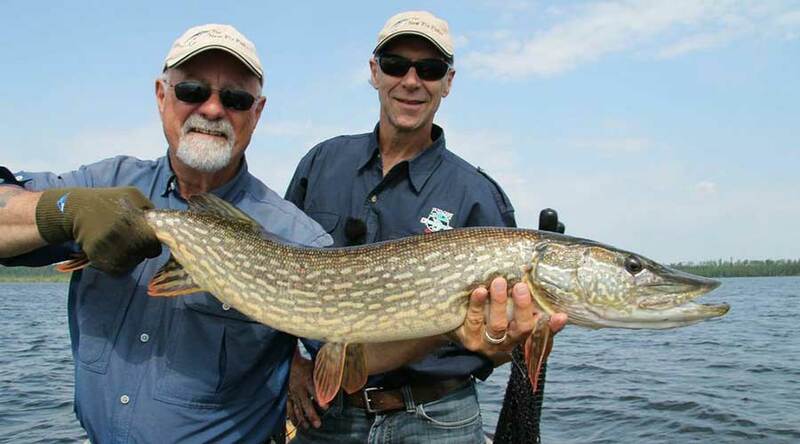 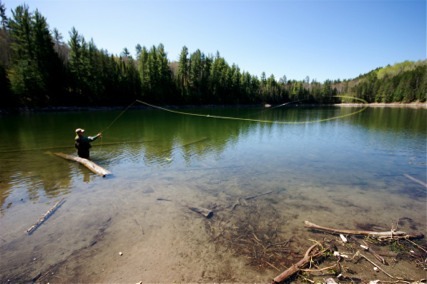 The following educational television shows will teach you how and where you can fly fish for trophy-sized pike & musky. 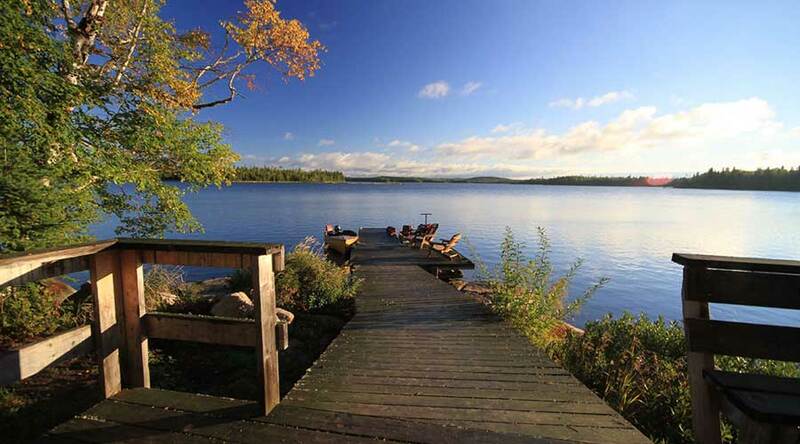 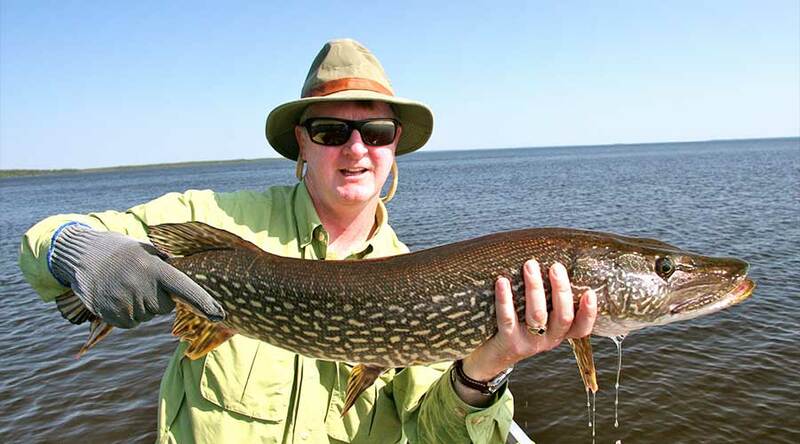 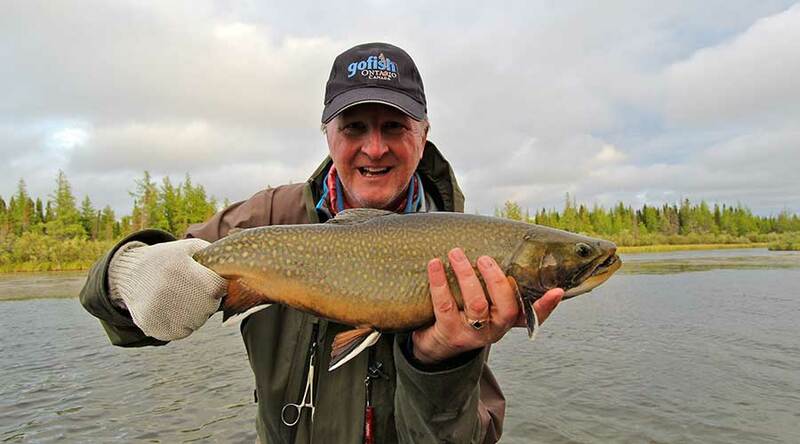 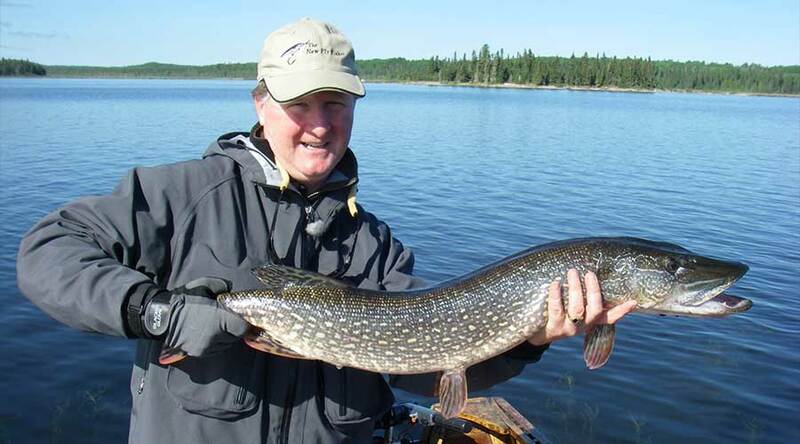 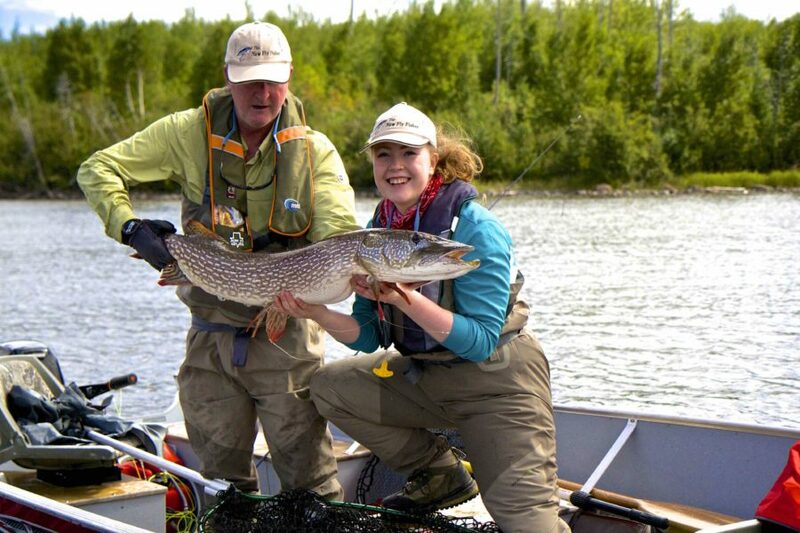 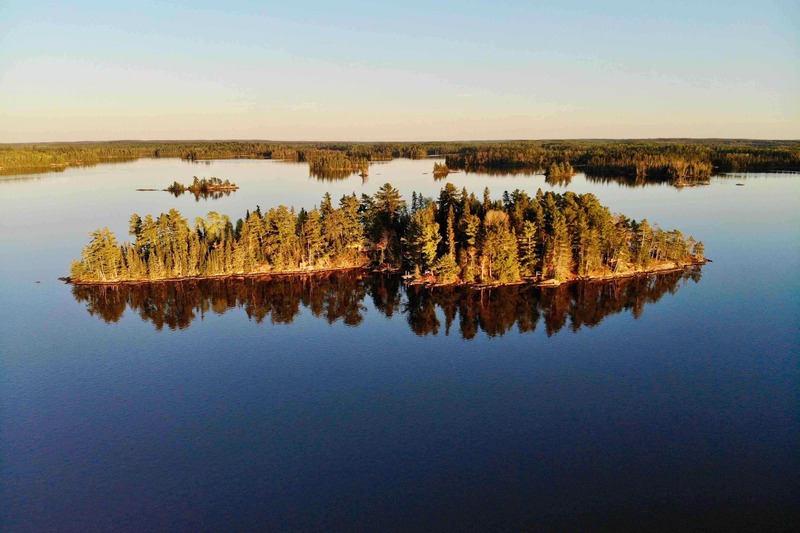 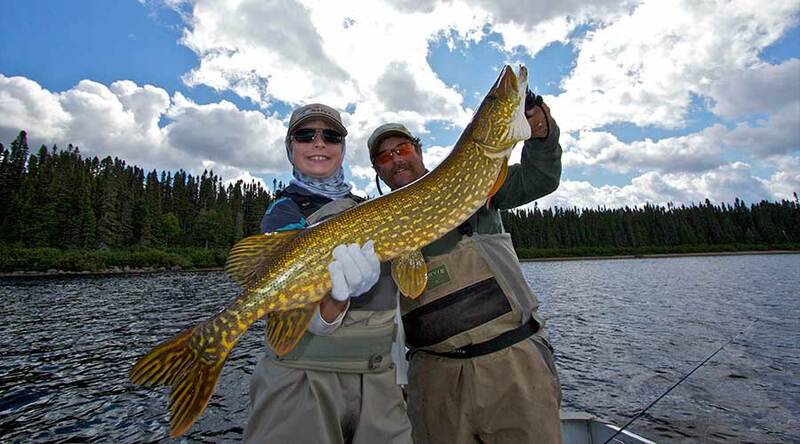 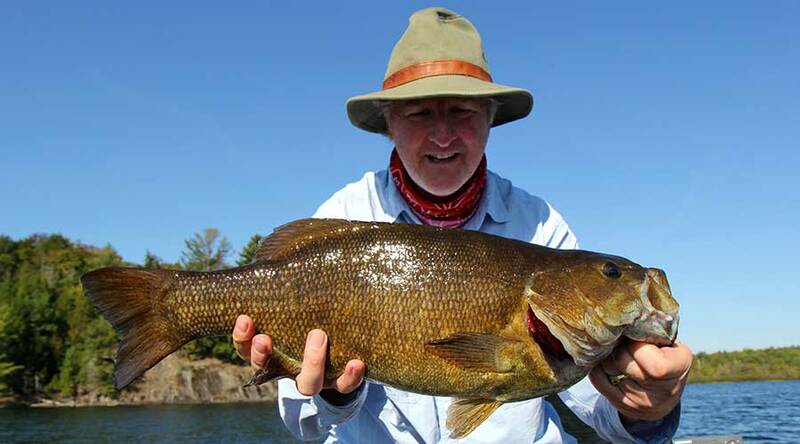 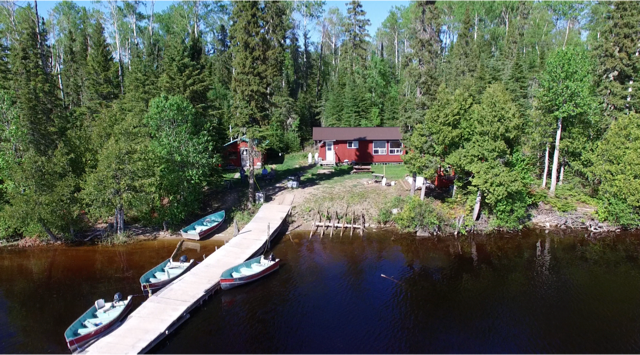 We strongly recommend all the lodges and outfitters listed below.